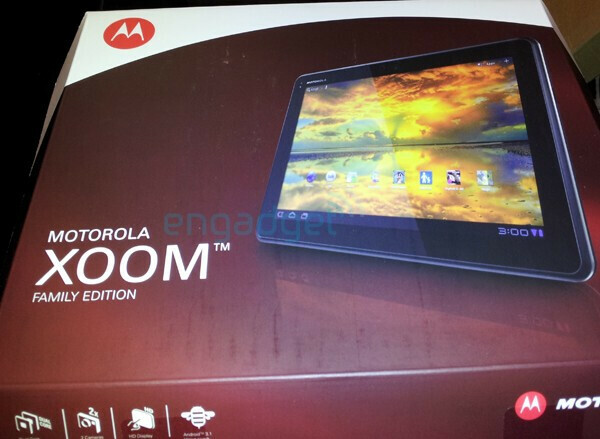 The Motorola Xoom was the first Honeycomb tablet, and we’ve seen that Motorola is working on its successors, but we never expected this. 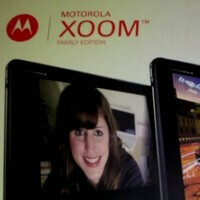 The Motorola Xoom Family Edition MZ505 has reportedly appeared at big box retailers and it’s... kid-friendly. And that’s about it - as far as major features are concerned, if we are to believe a report by Engadget. 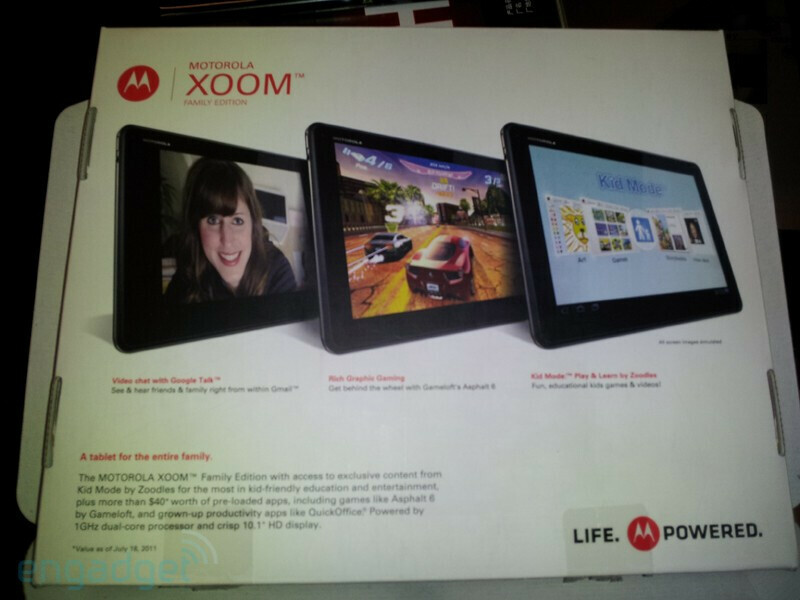 The Xoom Familiy Edition comes with a $40 worth of software for kids from Zoodles. The rest of the specs? The box brags about two cameras (since when the number of cameras gives bragging rights? 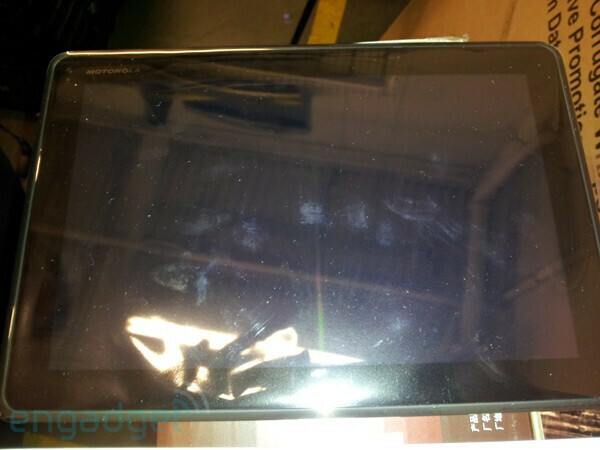 ), Honeycomb and a dual-core processor, nothing we haven’t already seen on a tablet. Do you really feel like your kid needs a $500 tablet? And if so, what would be its killer feature? well it's clearly redesigned. there's got to be a little more going on here. Momma! Daddy! I want a tablet!!! Okay sure, you can get one when you GET A JOB AND BUY ONE YOURSELF! 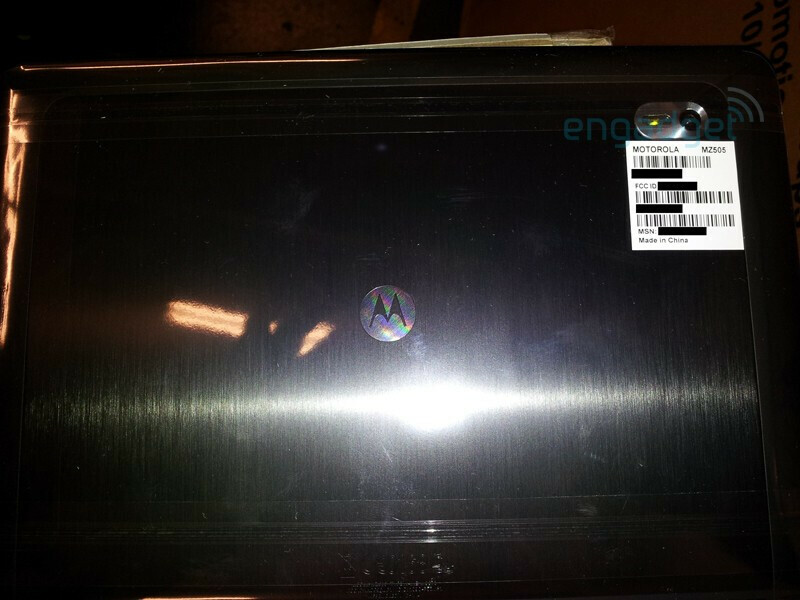 Seriously, it amazes me when stupid parents buy kids 200-300 dollar laptops when they just drool and puke on it. No kids needs a tablet, it's debatable if kids even need smartphones period. Sure get your kid a cheap flip phone so you can call them and vise versa but kids don't need iphones or androids. there's no way anyone is buying this just for the children that Zoodles targets, that's not the point, the point is for the Tablet to be beneficial to the whole family, mommy and daddy included hence the name.